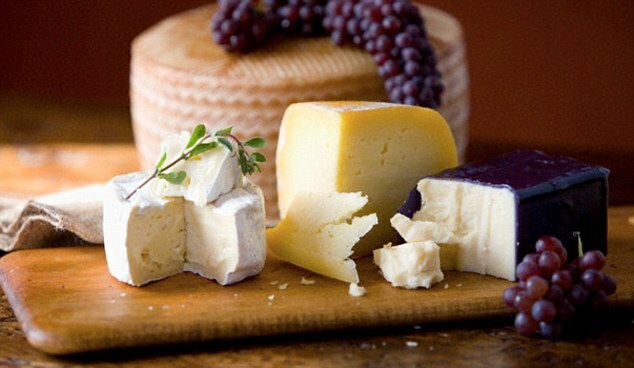 Eating lots of meat and cheese in middle age is as deadly as smoking, according to scientists. A study of thousands of men and women aged 50-plus found that those who ate the most animal protein were almost twice as likely to die early as those who ate low amounts. They were also more than four times as likely to be killed by cancer – a figure comparable to smoking.The researchers blame the protein found in meat, cheese, eggs and other animal products for feeding tumours and fuelling the ageing of the body’s cells. They recommend that those in their 50s and early 60s cut back on these products – and instead get their protein from fish, beans and lentils. However, the good news is that the restrictions don’t last forever – as the study also showed eating protein was beneficial to the over-65s. In other words, while you may have to deny yourself during your working life, you can enjoy meat treats in retirement to prevent frailty. 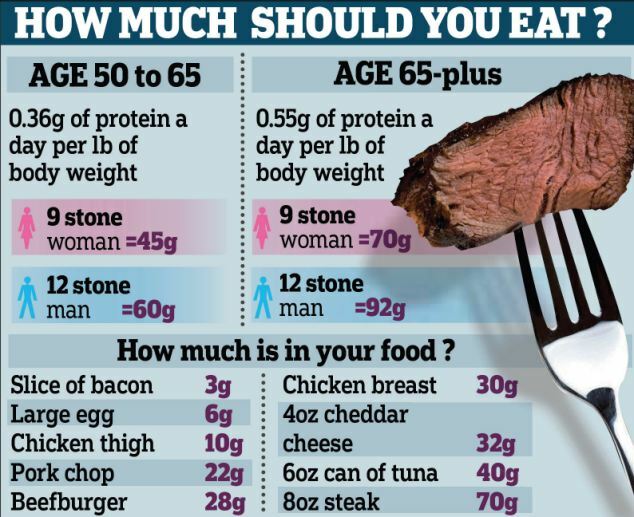 The US researchers recommend that someone who is aged 50 to 65 and weighs around nine stone should limit themselves to just 45g of protein a day – the equivalent of two pork chops. British experts, however, questioned the findings and said the best way of warding off cancer is to not smoke, keep to a healthy weight, drink in moderation and keep active. 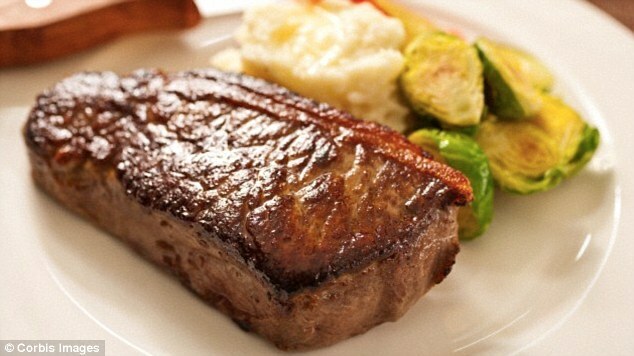 The study follows numerous warnings about the dangers of eating red meat and processed meat. Professor Valter Longo, of the University of Southern California, compared the diets of almost 6,400 Americans with their health over the next 18 years. The data from a US government health survey showed a clear link between a high protein diet – defined as one in which at least a fifth of calories come from protein – and an early grave. But even a moderate amount of protein, making up 10 to 19 per cent of calories, was also dangerous.Those with this type of diet were three times as likely to die of cancer as those who ate less. The average Briton gets around 15 per cent of calories from protein, and so falls into this category.Protein was also linked to deaths from diabetes, the journal Cell Metabolism reports. The researchers said plant-based proteins, such as those from beans, appeared to be beneficial and the outcomes were not linked to the amount of fat or carbohydrate in the diets – so they believe animal protein was to blame. They also showed that cancer found it easier to take root and grow in mice on a high-protein diet. Professor Longo said: ‘Almost everyone is going to have a cancer cell or pre-cancer cell in them at some point. The question is: “Does it progress?” Turns out one of the major factors in determining it is protein intake.’It is thought protein does the damage by fuelling a hormone called IGF1.This helps our bodies grow, but may also feed cancer and accelerate ageing. Professor Longo recommends that people of all ages get the bulk of their protein from fish, beans and lentils. He suggests that those aged 50 to 65 eat just 0.36g of protein per pound of body weight per day. This works out as 45g a day for someone who is nine stone and around 60g for someone who is 12 stone. However, the low-protein diet need not be forever. The study found that while protein is dangerous in middle age, it is good for health later in life. Those aged over 65 who ate the most protein were 28 per cent less likely to die over the course of the study than those who ate the least. Moderate amounts of protein were also beneficial. It is thought this is because the older body finds it harder to absorb protein and so more is needed to prevent frailty. With this in mind, the professor recommends that pensioners up their intake to 0.55g of protein per pound of body weight per day. He also stresses that people should not make extreme changes that lead to them losing weight or becoming malnourished. It is thought the protein does the damage by fuelling a hormone called IGF1. It helps our bodies grow but may also feed cancer and accelerate ageint. 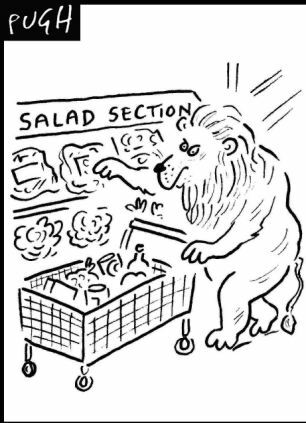 Dr Carrie Ruxton, an independent dietician and spokesman for the industry-funded Meat Advisory Panel, said the result may be due to those who ate non-animal protein getting more fibre from fruit and vegetables. Professor Tim Key, a Cancer Research UK scientist based at the University of Oxford, said the study was small and more research is needed to confirm the link between protein and cancer deaths.